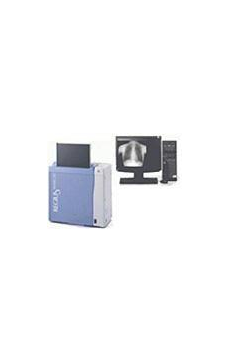 ImagePilot Sigma delivers a compact and affordable imaging solution that maintains the superior image quality and reliability expected from our REGIUS family of products.Combined with the redesigned ImagePilot software,the Sigma provides simple operation and smooth workflow to a wide range of medical practitioners. All-around system that achieves maximum productivity in various environments, succeeding the� Super Distribution System� concept from REGIUS MODEL 170. The system offers a 43.75�m? read function for mammography; with new, enhanced console features. 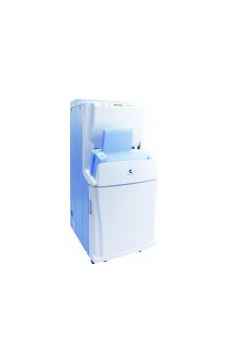 C-PLATE series cassette with columnar crystal phosphor is ideal for mammography and pediatric use. Introducing the New-Generation REGIUS easier to use, ever more sophisticated. 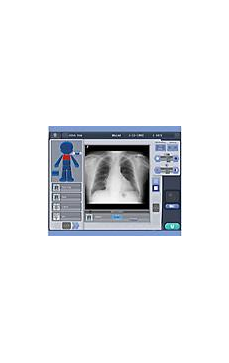 Now you can easily convert your practice to digital radiography with the ImagePilot System. This single system solution is specifically designed for private practice offices and clinics. ImagePilot is the newest technology in CR imaging. It simplifies CR image acquisition to the push of a button. This is made possible by AutoPilot Image Processing which completely automates the image optimization process. With AutoPilot, you get consistently superb images with every exposure. 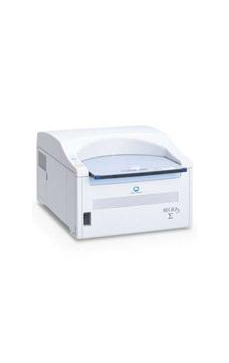 Introducing IQue, the latest CR innovation from Konica Minolta. IQue is an intelligent, yet simple to use CR system that automatically recognizes each exam view and applies the processing algorithms appropriate for that image. IQue has a self-learning capability that routinely adjusts images to a user�s preference. Even technologists with no prior CR experience can generate optimized diagnostic images. Best of all, your busy imaging center or clinic will see added productivity and superior image quality, day after day. So just point and go . . .and leave the thinking to IQue!